This is a short puzzle game, a test of concept if you will, made for the GMTK jam between 14th - 16th July 2017. 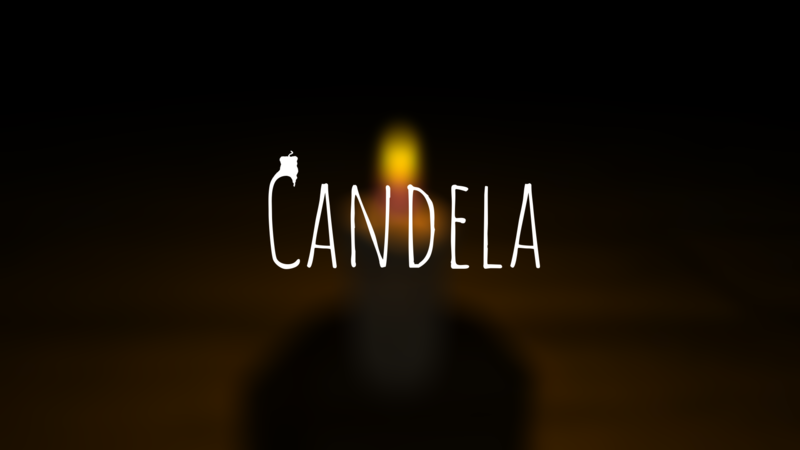 Its about a little candle finding its home in dark and mysterious place. You have to traverse huge storage boxes to get to your candlestick. 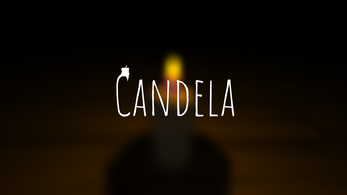 The idea was that the multipurpose in the game would be the candle flame. That you would solve puzzles in different ways with your flame and sometimes not have a flame at all to be able to proceed.